Alene Mathurin founded My Nanny Circle as an educational resource and support organization for caregivers across the city. 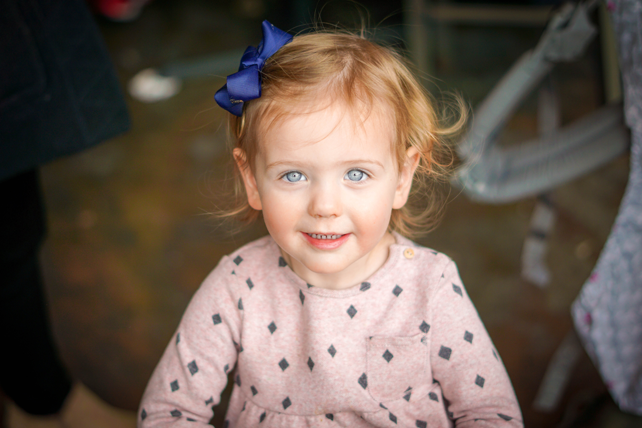 On April 13, she will be hosting the annual International Nanny Training Day. Gymtime and York Avenue Preschool will each sponsor a limited number of caregivers to attend*. Please reach out to the front desk to secure your caregiver’s spot on April 13. Spots will be given on a first come, first serve basis. Alene’s story is below! Eighteen years ago, sitting in my kitchen in St. Lucia, I heard Oprah Winfrey speaking on my old black-and-white television set from in the family room: America, she said, was the best place to be a woman. Her statement awoke something buried deep within me, filling me with a burning desire to be the best woman I could be. As a child, I had not known my father, and my mother had immigrated to the United Kingdom in search of a better life for herself. What’s more, in the agrarian society where I was raised, I saw with my own eyes just how hard women toiled on the banana plantations. As a result, I wanted more out of life—a desire only intensified by the tears of my sick and aging grandmother, who struggled to feed and care for me and my many other cousins. So, eighteen years ago, with my curiosity running high, I arrived on the shores of the United States, willing to work hard and determined to continue my education so that I could be the best woman I could be. Of course, my new home had more than a few surprises in store for me, and I had my share of tough lessons to learn. Along the way, I found employment as a nanny . . . and it was a perfect fit. In my new work, I gained insights into the needs of the nanny community while nurturing a deep love for the children under my care and for their families. 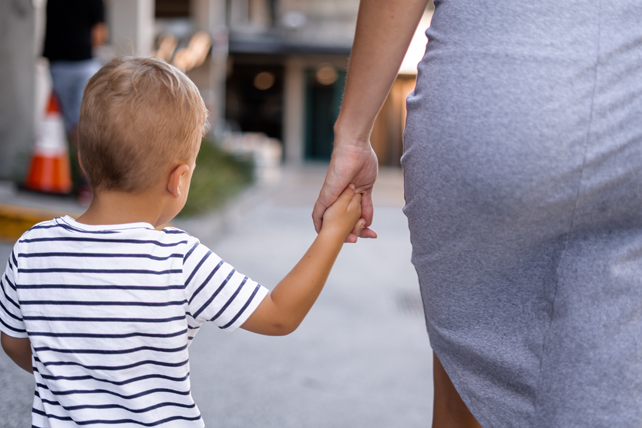 Seeing the possibilities of the nanny model, I began looking for ways of helping others make the most of its potential by creating homes in which children would be cared for to the highest possible standard. After spending many years working as a nanny—and, keeping my promise to myself, earning my college degree along the way—I founded My Nanny Circle, an educational and social organization for nannies. My Nanny Circle helps nannies rise to even higher standards of care while giving them a community of likeminded individuals who can offer them a wealth of support. At My Nanny Circle, we work to help nannies express the best of humanity through the care they provide each day. At the same time, we help nannies realize their own self-worth while emphasizing the importance of the roles they play in the lives of children and their families as well as in society as a whole. Throughout the year, we at My Nanny Circle take part in a wide array of initiatives and outreach, including by hosting training workshops for nannies, participating in the annual Central Park cancer walk, joining the Salvation Army in feeding the homeless, and hosting an annual holiday ball for nannies. 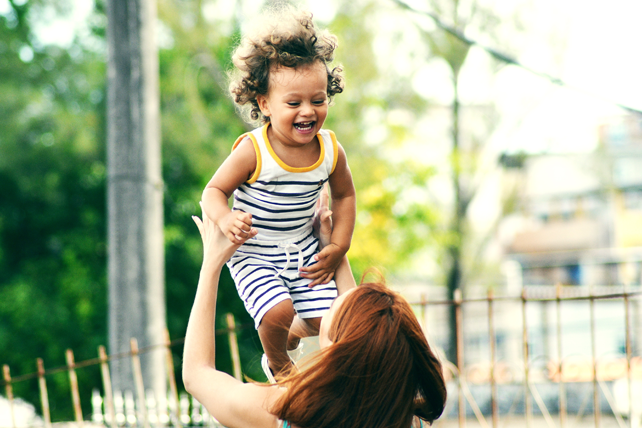 This April 13, which has been designated International Nanny Training Day, we will be hosting a day-long training event for nannies in Brooklyn. Attendees will take part in a wide variety of seminars, including “The Art of Negotiating With Children to Avoid Conflict,” “How to Avoid Unnecessary Conflicts on the Job,” “What’s in Your Nanny Toolbox?” and more. Instructors will include a child psychologist, a psychiatrist, and other professionals. We see nannies and nanny families as partners in helping children thrive so that they can be the best they can be—because no child deserves anything less than that. *Please note: Sponsorship is available for current families only. If your caregiver is registered and does not attend, you will be responsible for the registration fee.